So that's the very reason I couldn't compose a post for my blog. Now that she has given me some time, here I come with a simple comforting tomato rice and the base mix for it. Step 1: Dice tomatoes into small cubes and peel the garlic pods. Step 2: Split the green chilies lengthwise. Step 3: Powder the saunf and cinnamon coarsely. Step 4: Take 2 tbsp of oil in a sauce pan and crackle mustard, channa dhall and urad dhall. Step 5: Add the green chillies and curry leaves and saute for a min. Now add the ground saunf and cinnamon powder. Step 6: Now drop in the diced tomatoes, garlic pods and saute in low flame until it gets cooked and becomes thick. Tomato rice mix is ready. Step 7: Cook rice with exact measure of water and add 2 tbsp of ghee to it. Separate the grains. Step 8: Now add this rice mix to the rice and mix well. Serve hot with potato chips. Beautiful clicks! Tomato rice is such a comfort food. Congratulations to your sister and the family! The rice looks so yum! Delicious and tangy rice. Amazing preparation. Congrats to ur sister,enjoy thoroughly with her bundle of joy Nithya. Precious moments definitely. Delicious and my favourite tomato rice. Congrats to your sis. 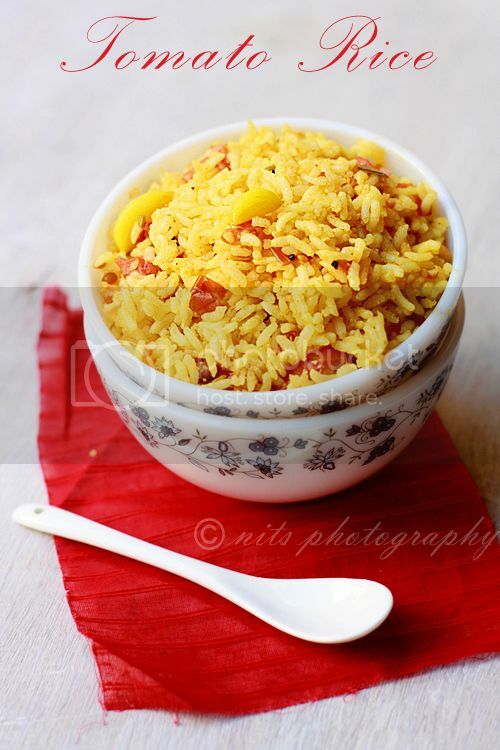 Tomato rice looks perfect. congrats for the new arrival ! rice looks perfect! yummy!! congratulations to your family! looks delicious. congrats to yiur sister.. Anytime comfort meal it is..looks so flavourful! Looks delicious and simple. Lovely dish. Now you can understand why many of us with little princesses in the home cant even look at our blogs...Congratulations on becoming an aunt! Its a great experience...you get to have fun while your sister gets to lose sleep!!! Lovely tomato rice!! 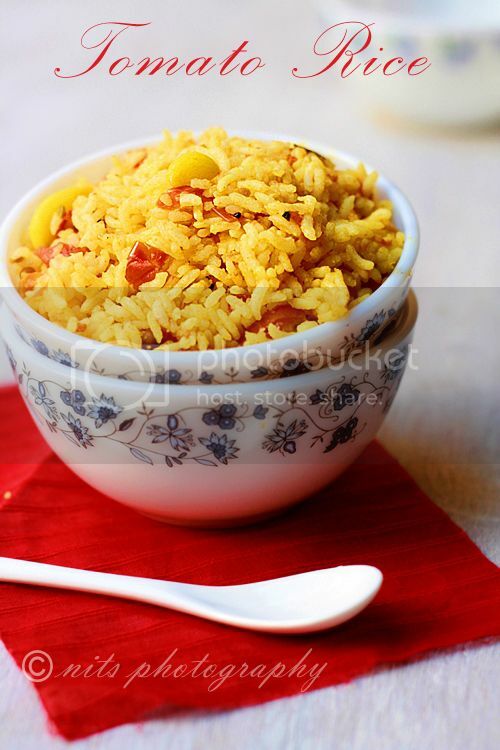 Hi, your tomato rice sure look very inviting and awesome. Very nice click. Congrats! 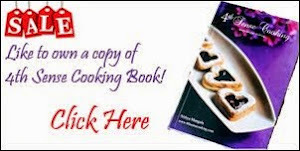 for the new member in your family!! 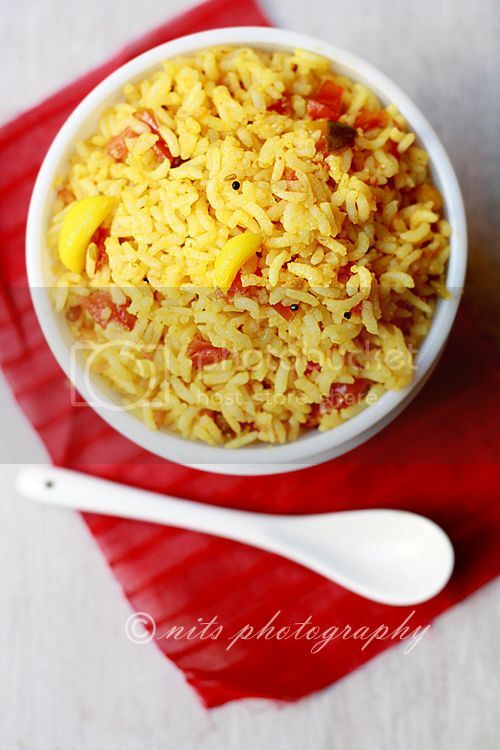 simple tomato rice is best for those busy days..Love the recipe..
first tiem here, and wow! you have such a lovely blog. happily following ur space. the tomato ric eluks yumm..
do visit my blog too .